What’s the best gift of all? There’s no one-fits-all answer to that, besides traveling with someone, I mean! 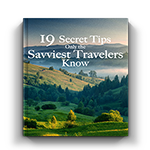 Looking for the perfect travel gift ideas for a loved one is a tremendous task, especially when your spouse or friend has multiple passions in life. 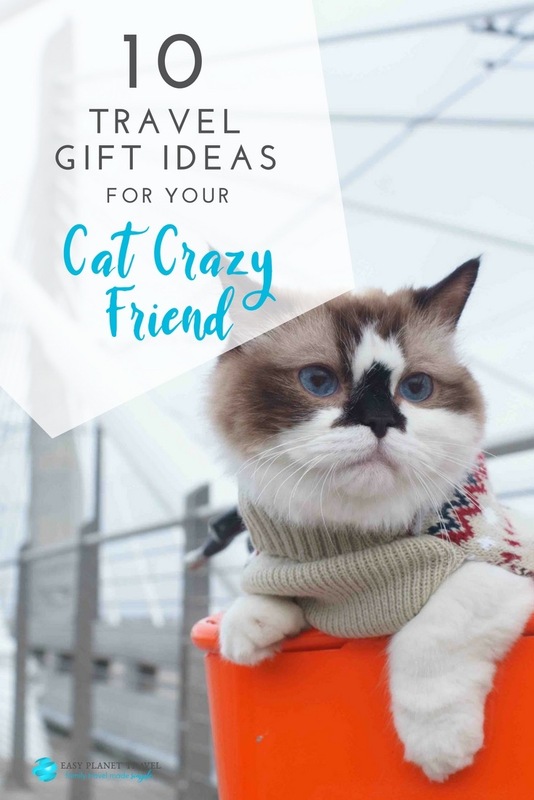 What’s the best gift to give to your cat-crazy friend that also loves to travel around the world? There are tons of products out there and sometimes it can be hard to find that perfect gift for that special friend. 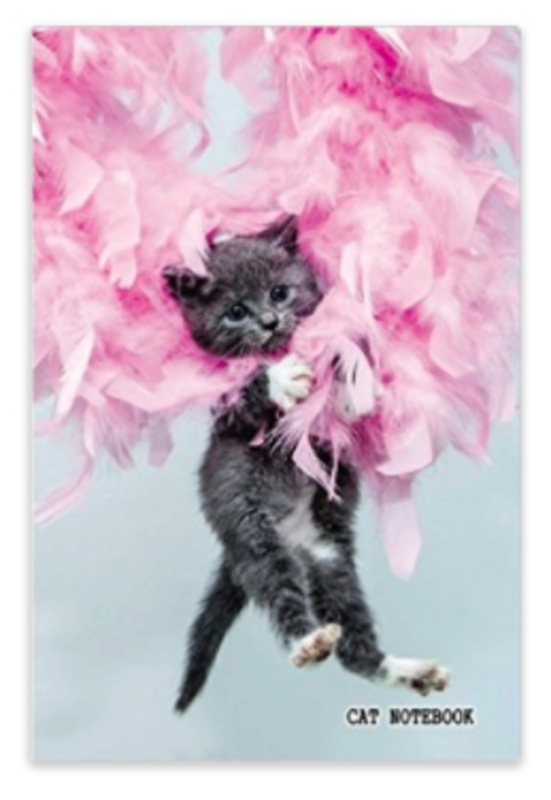 For the person in your life who has a cat (or two), it might be even harder. Don’t worry because I’m here to help. 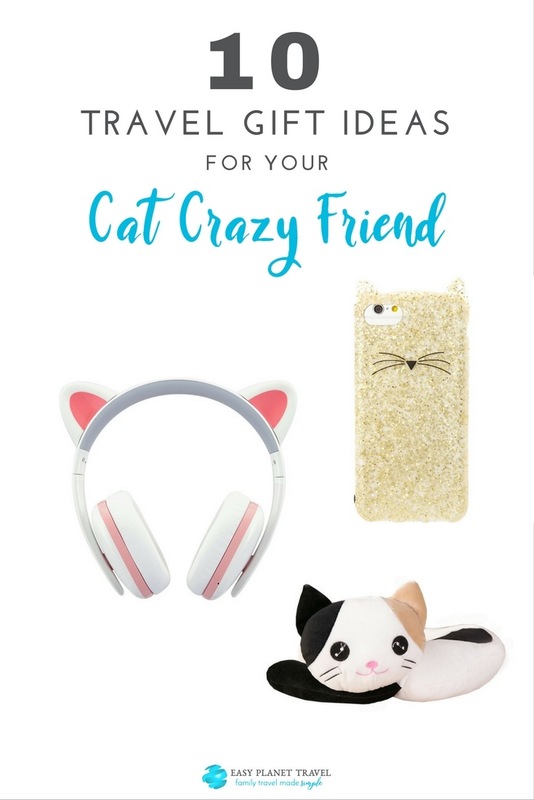 Check out all these cute cat-themed travel gifts the cat lover in your life will surely love, for all budgets! 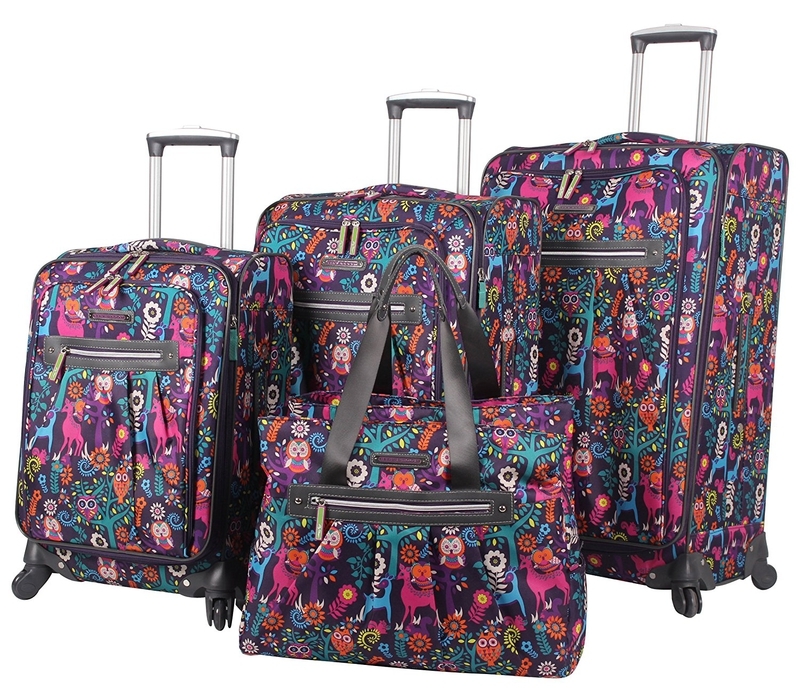 Not only will your friend fall in love with the quirky colorful design of this suitcase collection, she’ll also be the envy of cat lovers at the airport. 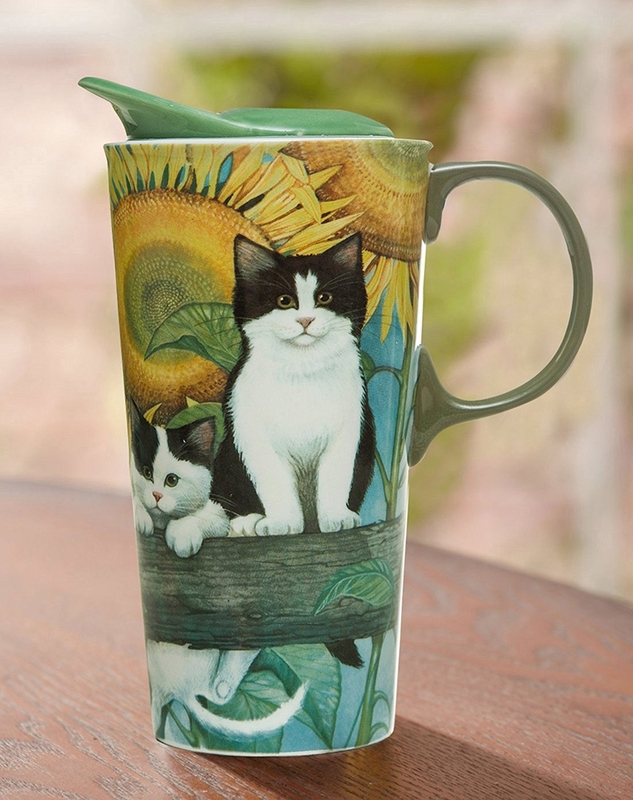 This cup is perfect for to-go drinks and also to remind your friend of their adorable precious cats. 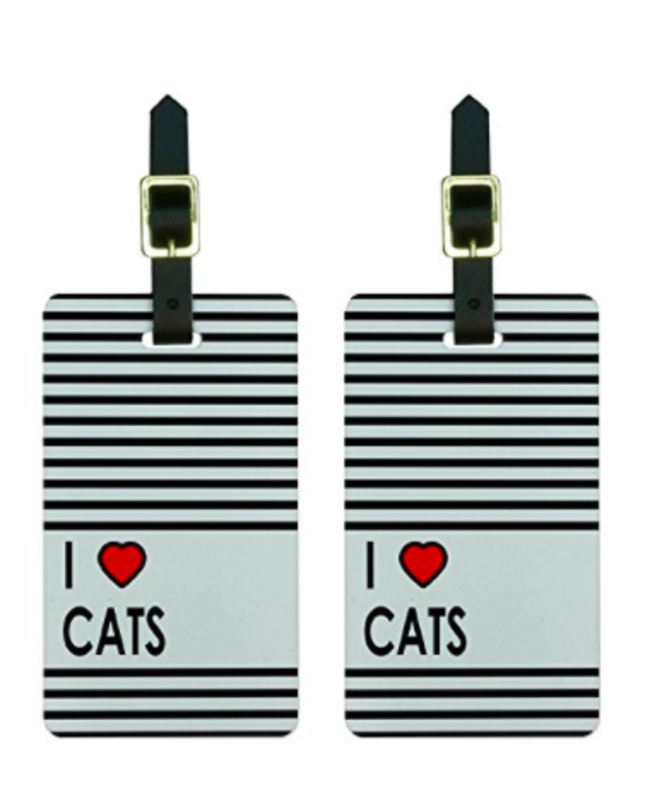 What better way to confess their love for cats than with a simple and stylish luggage tag. 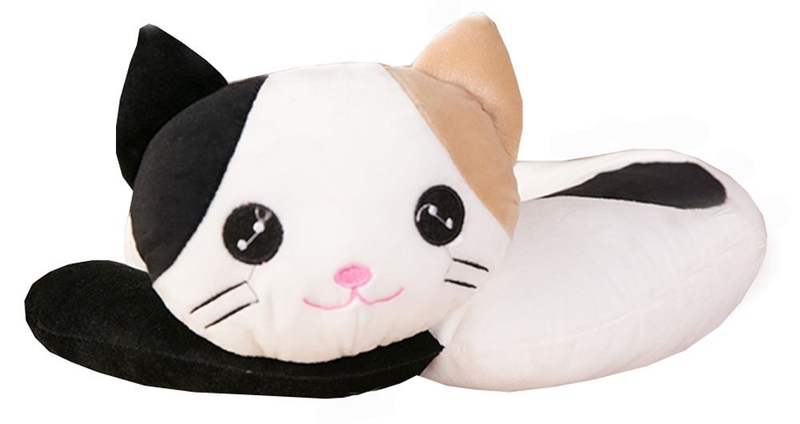 Nothing can be cuter than this travel pillow. Your friend will not be able to resist bringing this wherever she goes. 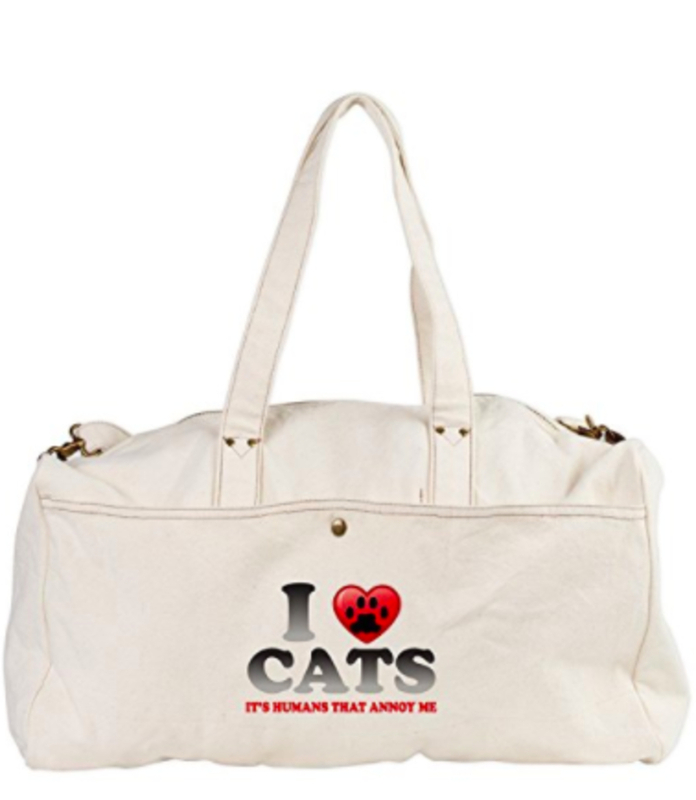 For your friend who is not ashamed to show the world how much she loves cats. 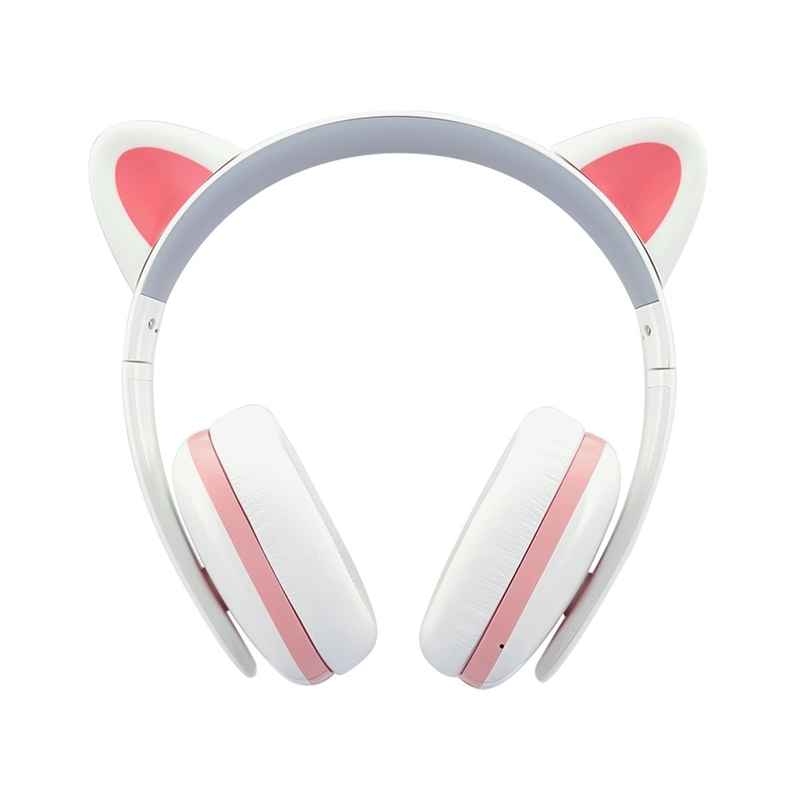 All cat lovers dream of having cat ears. 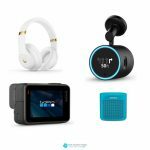 Make their dreams come true with these adorable Bluetooth headphones where they can listen to music while traveling. 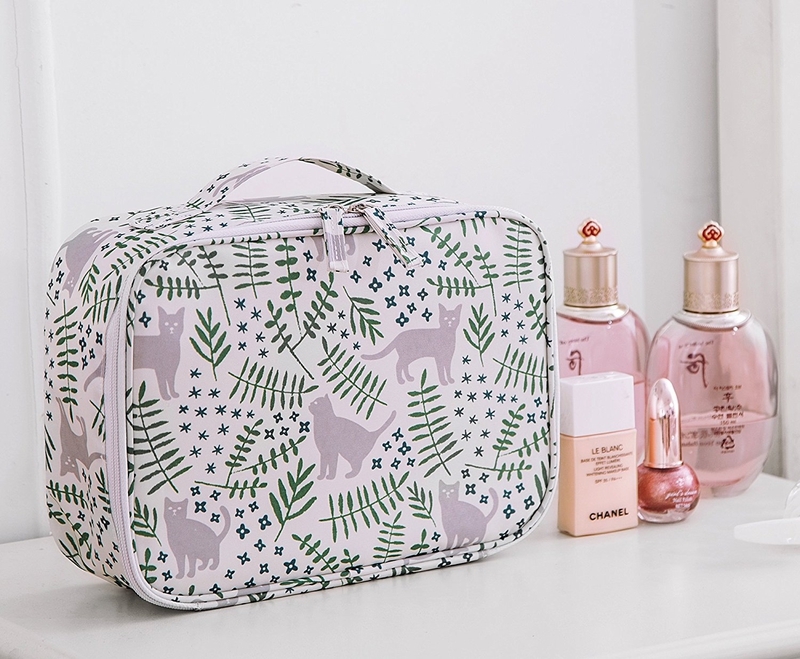 Perfect for your friend who loves to bring their makeup everywhere as much as they love their cats. 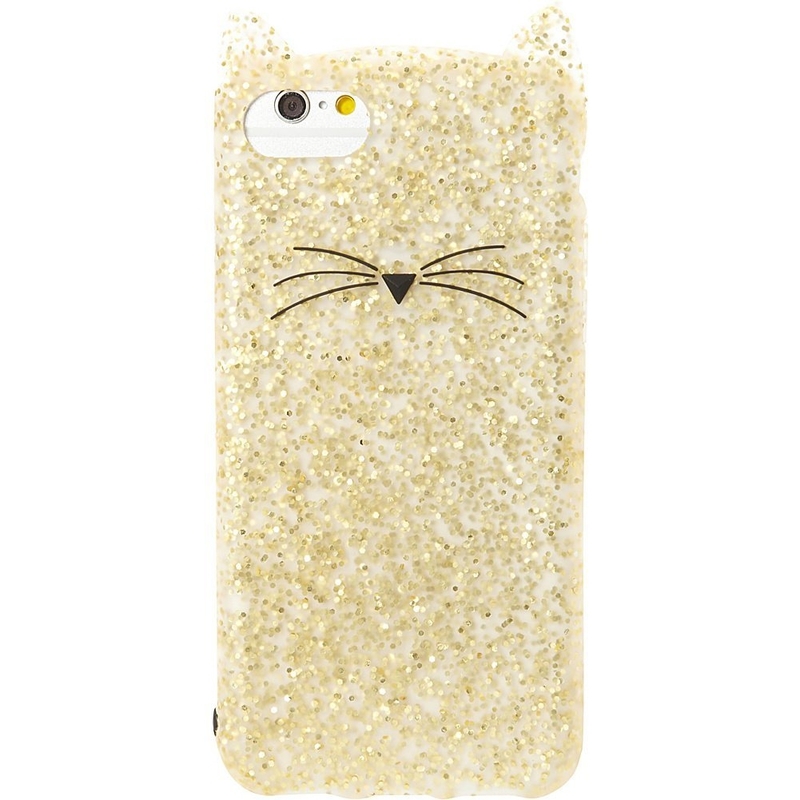 I can assure you that this cute and classy phone case will be on your friend’s phone for a long time. If your cat-loving friend loves to journal her travels, this cat notebook is one of the best travel gift ideas. Who says only girls can be cat lovers? 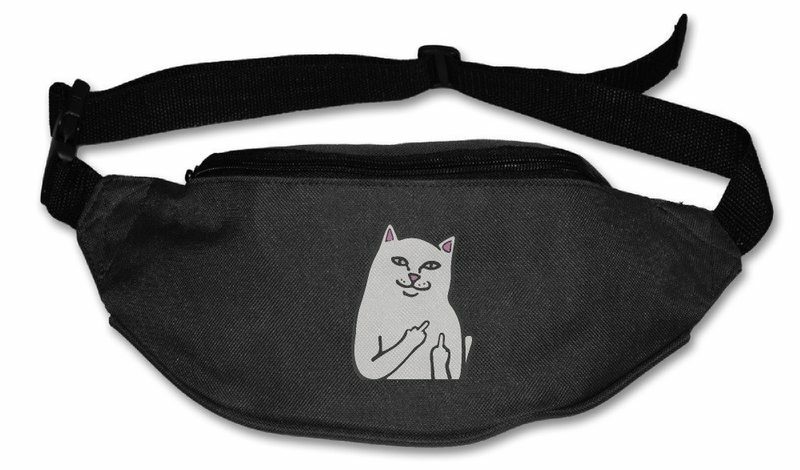 This hilarious waist bag is perfect for anyone who is obsessed with cats. 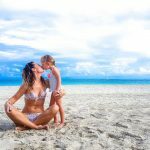 This post contains affiliate links, which means that if you click and buy one of those cool items, I’ll receive a tiny commission, and you won’t even pay a higher price. Thanks for helping me pay the rent!